Apple allows you to sync your device as well as connect them, if you are present in the same networks. This means if your iPhone gets any call or notification, then you can receive it from your Mac if you are present in the same network or connected to the same Wi-Fi. This is also possible due to employment of same Apple ID. Using same Apple ID on two separate devices causes them to sync. Hence, you never miss anything. But sometimes, it is irritating to receive the iMessage notification of your MacBook. And this irritation has let the users to search the Internet for how to turn off iMessage on Mac. 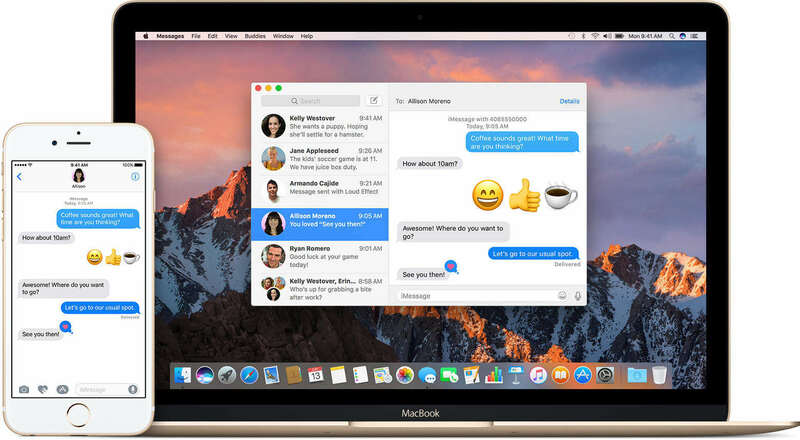 Well, in order to let go off this annoyance, we are here with possible solutions to know how to turn off iMessage notifications on MacBook air. Let us begin then. This is the most employed method to know how to turn off message on Mac. Using this method, you can get rid of the iMessage notification once and forever. All you need to do is follow the given steps below. Open the Messages app on your Mac. Now, click on the Message menu bar that appears on the top of the screen next to Apple logo. Once you click the icon, click on the Preference option from the menu. As soon as you enter the Preference menu, you need to look for Accounts tab. Click on the Accounts. Search for the Sign Out option and click it. This will disable the iMessage notifications completely from your Mac. You will no longer receive any iMessage notification. Your quest to know how to disable message on Mac will now come to an end. Using the previous method, you will disable all the iMessage notification permanently. But what if you need to get the messages occasionally? Sometimes, what the users need is important alerts of the messages. This is also possible. 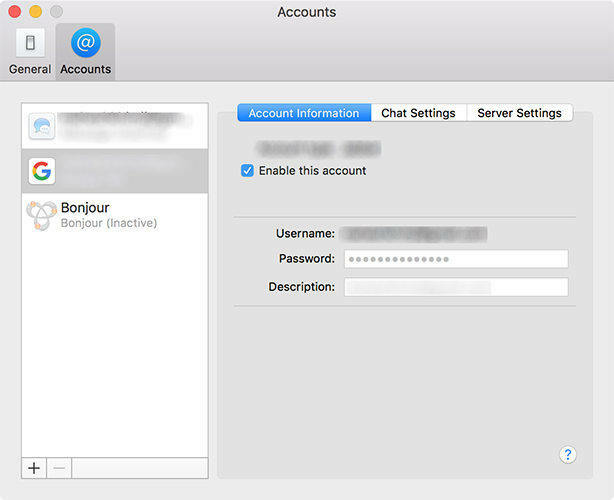 All you have to do is follow the below steps to know how to sign out of message on Mac. Begin with the Apple logo on the top left corner of your desktop. Click on the Apple logo. A menu bar will appear. Now chose the System Preference option from that menu. As soon as you click the System Preference, a new window will open in front of you. Now choose the Notification option present in the System Preference window. Now a new column will appear in the lefty side. You need select the Message option from that column. Click on "None" below the Message alert style. This will disable the notifications but you can check the messages on your own. This is the best way to get rid of notifications as well as keep track of the messages at the same time. Even though as lame as it sounds, some users prefer to use different IDs on their Apple devices. Using different IDs for your Mac and your iPhone will get you rid of this issue with no hassle. All you need to do is use a different Apple ID on your Mac than the one you are using on iPhone and you will know how to turn off iMessage between iPhone and Mac. This can be done by signing in with a new Apple ID on your Mac. All you need to do is make sure that the Apple IDs are not same. Since, the Apple IDs are not same, there will different accounts on different devices. And hence, now notifications of the messages will be given on your Mac, thereby solving your "how do I turn off iMessage on iMac" question forever. Most of the times, while performing such modifications on your system, there are high chances that you might jumble up with the settings and end up in a mess. This might sometimes lead to changing the default settings and even loss of data. At such times, users are not sure as to what method they should use to get back their lost data. A reliable method to get back you lost data is using Tenorshare Mac Data Recovery . 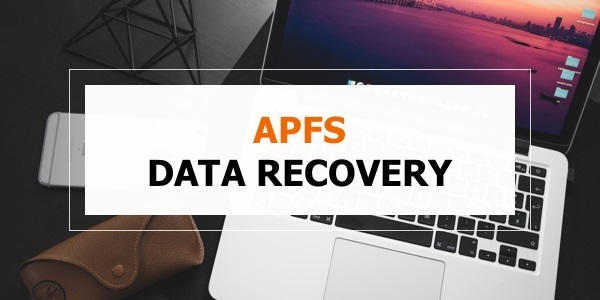 This software is the ultimate solution to retrieve all your lost data back. Whether the data is present on different device or on cloud, this tool has the capability of retrieving it back with not much struggle. In a nutshell, you just had a look on the best 3 solutions where you can get your hands on when you need to disable your iMessage notifications on your Mac. You can permanently or partially disable your notifications. This depends on the preference of the users. Feel free to contact us regarding any issues related to this setting by commenting below. You can also share different solutions, if you have any.